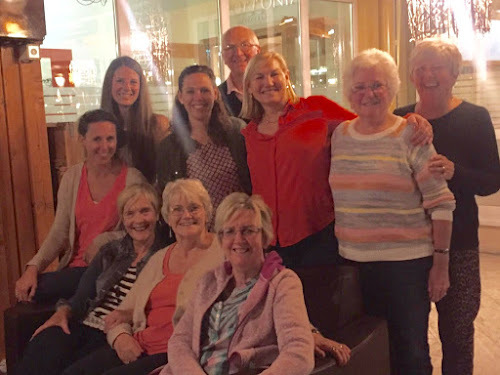 For the next two days (Friday and Saturday) a group of women from Kerith, accompanied by our good friend Pricilla Reid from Northern Ireland, will be helping to host a women's conference in Albania. This conference has grown out of women from Albania coming to our women's conference, REAL, and seeing our Unique women's ministry, and then taking that vision back to Albania. Much of that has been made possible by the offering we take up each year at REAL, which this year is paying the cost of the conference venue and making it possible for our team to go. This is the brilliant team that has gone out to represent us. From left to right you have Sarah Farley, Heather Pocock, Priscilla Reid, Iris Joyce, Lisa O'Brien, Glynne Novelle, Ken Bothamley, Amanda Prout, Miriam Barker and Ann Bothamley. I'm incredibly proud of them as they step out of their comfort zones and invest their time, gifts and finances in impacting another nation. Please be praying for them all, along with my wife Catrina, as they speak, renew friendships from last year, make new friendships, pray, prophecy and generally encourage the 420 Albanian women who will be attending over the next two days. 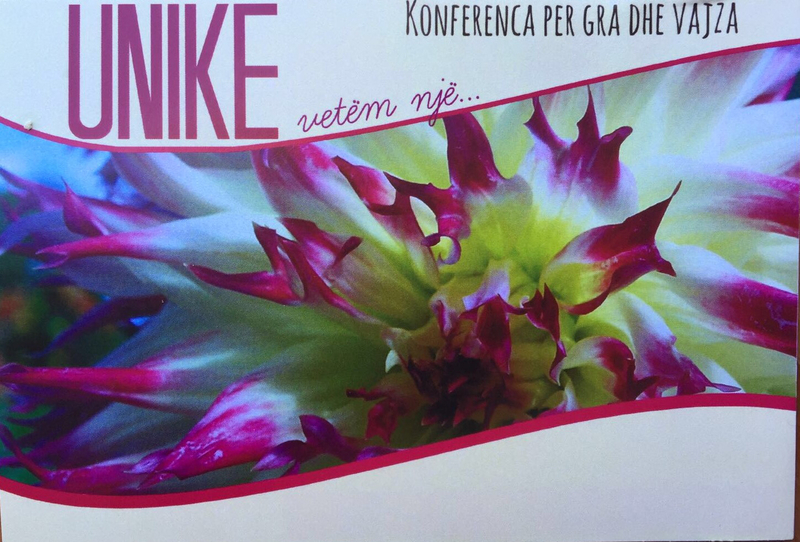 The theme of the conference is truth - be praying that truth of who God is, and how he views each person attending, would come alive in their hearts and that through that the churches in Albania and beyond would be transformed. 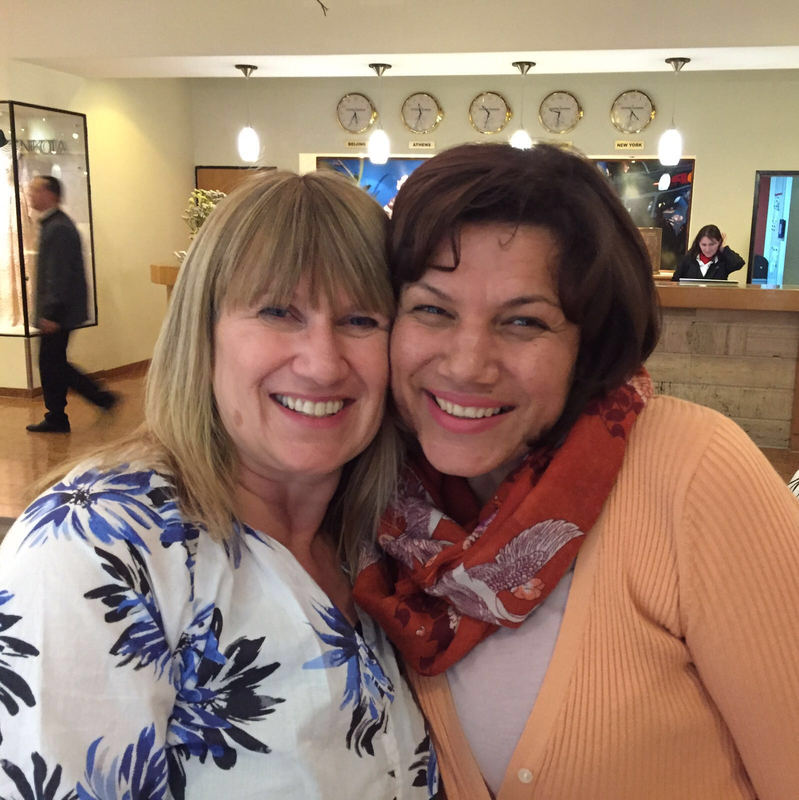 This is Catrina with Miranda Ajeti, who with her husband Tomor leads the church in the Albanian capital, Tirana, which hosts the conference. They're a fantastic couple and inspiring leaders to be around. Having been in Estonia last weekend I see increasingly the ways God is using us as a community to impact nations. Let's be asking God for more of it as we look to play our part in making disciples of all nations, and be praying how God wants to use you as an individual in making a difference. It might even be you traveling overseas in the next couple of years!